Fleet Feet Sports Bonney Lake loves to be apart of the community! We have recently become friends with Dock St. Walking and Running club. About a month ago, we donated 36 pairs of shoes to their club to provide the club with new shoes! This is a club that caters to the homeless in Pierce County Washington. The people are hard working, driven and inspiring! They volunteer at races, and train. "Dock St. 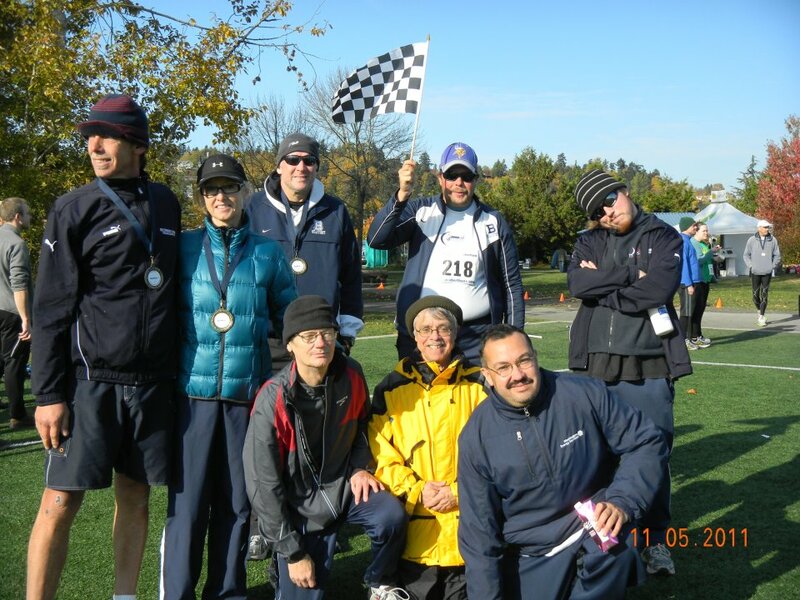 Walking & Running serves as a friendly, non-competitive group where people of all kinds run together to be energized, think positive, get motivated, and gain the inspiration to get their life back on track," Dock Street's mission statement. Click here for more information about Dock St. Walking and Running.